Get clean water from every tap and every faucet in every room with the Culligan Total Home Water Conditioner. 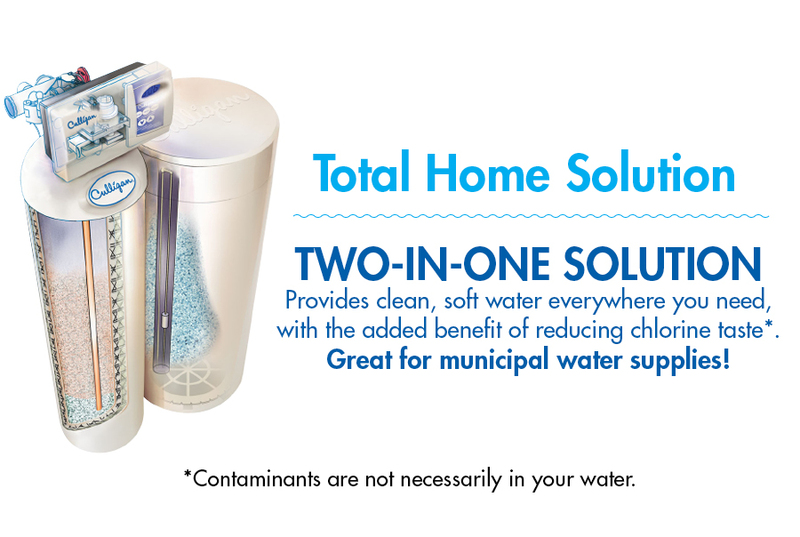 This two-in-one solution provides clean, soft, Culligan water everywhere you need, with the added benefit of reducing chlorine taste*. 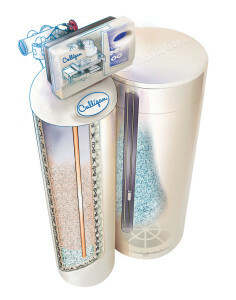 Your local Culligan Man can recommend the right water filter solution for you. Provides clean, soft water at every tap in the house. Reduces chlorine for a fresh, clean taste and smell. Thoroughly cleans your water with whole-house filter technology.